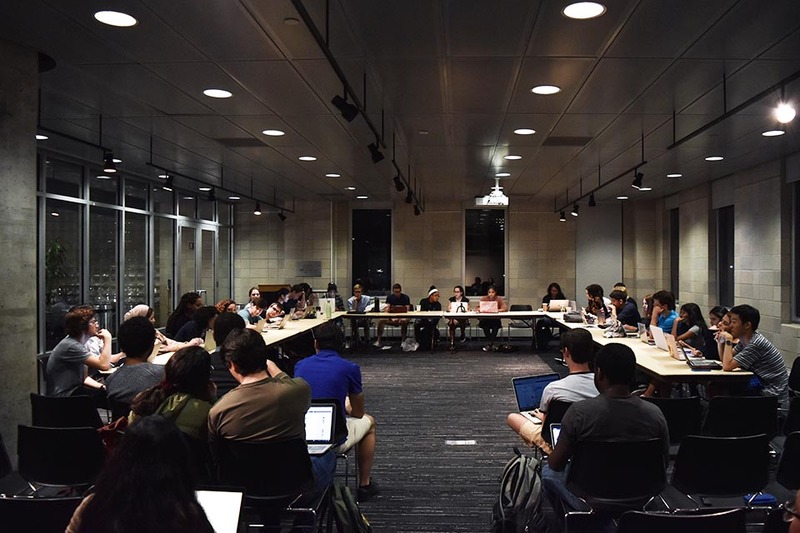 Spectator has reviewed administrators’ responses to past racist incidents, focusing on five incidents that drew especially forceful reactions from the campus community and which span from the early 2000s to recent months. 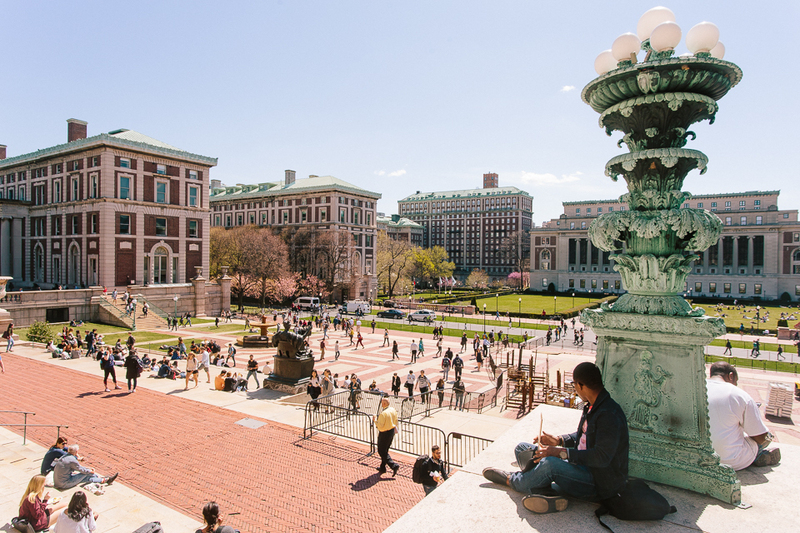 Columbia and Barnard’s public responses to incidents of anti-black harassment and racism on campus extend back decades, often displayed on the campus news section of their respective websites. Following an incident last Thursday where Barnard Public Safety officers physically confronted Alexander McNab, CC ’19, inside the Milstein Center for failing to show his student ID, Spectator has reviewed administrators’ responses to past racist incidents, focusing on five incidents that drew especially forceful reactions from the campus community and which span from the early 2000s to recent months. 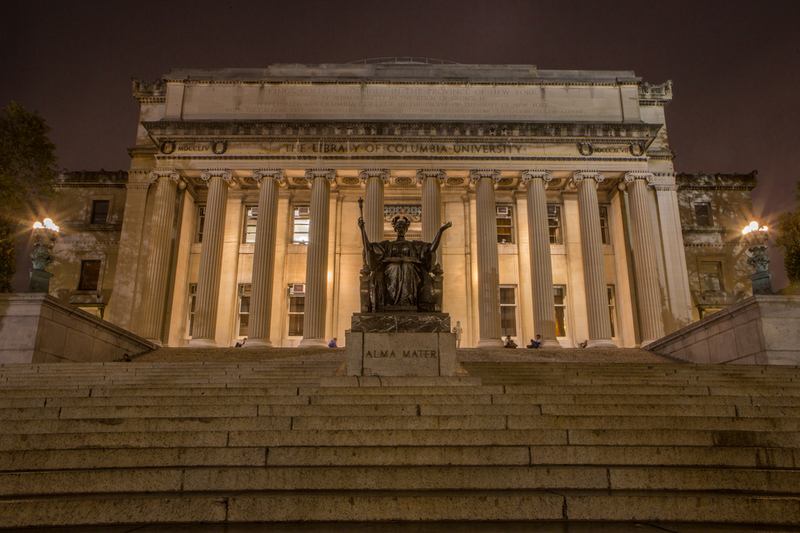 This review has found that in some communications, Columbia and Barnard chose to directly refer to such events as racist, though some more recent messages are less specific in their descriptions of the incidents to which they respond. Additionally, statements made in the past year have moved to contextualize anti-blackness on campus within broader trends of racial bias, profiling, and hate across the nation. 1. A number of student groups published a series of anti-black jokes in 2003 and 2004. University President Bollinger responded directly. 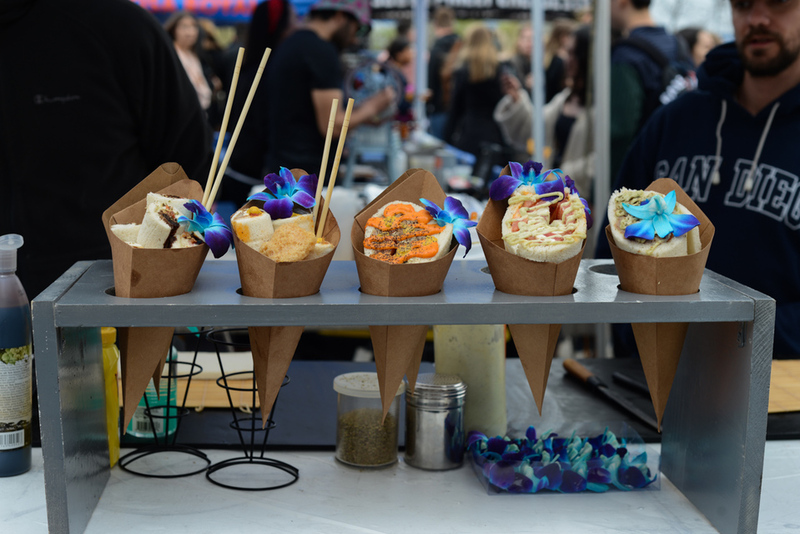 A few months later, on Feb. 5, 2004, the Columbia College Conservative Club held an “affirmative action bake sale” that charged black students and other students of color less for cookies and other baked goods, intending to highlight the fact that they had easier entry into Columbia due to their race. In response, Bollinger said that though he was reluctant to intervene every time something offensive is said, he had discussed the events with black student leaders, and the accumulation of events had prompted him to express his views. His statement specifically included references to “racism” and the “inequitable distribution of power and privilege in society,” and that the events demeaned black students on campus. 2. In 2007 Madonna Constantine, a black professor at Teachers College, found a noose outside of her door. Bollinger, again, directly responded and condemned what happened. The morning after, Bollinger released a brief statement denouncing the “horrible action,” stating that, “this is an assault on African Americans and therefore it is an assault on every one of us.” He also expressed support for the college and for the president at the time, Susan Fuhrman. 3. Early in December 2018, a Carman Hall resident came home to find that someone had torn an air vent cover off the wall, graffitied an anti-black slur on the metal, and placed it outside their door. 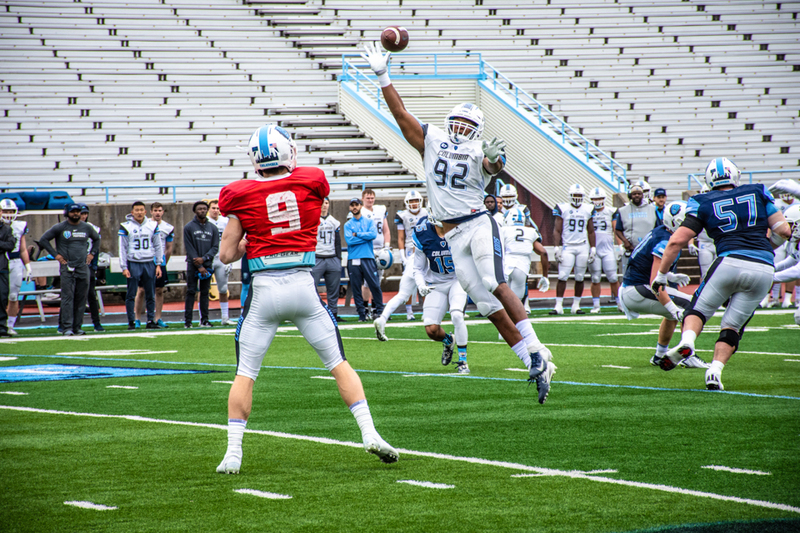 Columbia never released a University-wide statement. Carman Residence Hall Director Janae Buege-McClain emailed all students in Carman Hall several weeks after the incident, which had occurred on Dec. 2, and explicitly referred to the incident as involving an “anti-black racial slur.” It did not mention broader trends in the nation as many of the University’s communications did, such as in response to the harassment of black students outside Butler, but did specify the details of what “incident” it was referring to. The email from McClain specified that there was a need to reach out to the broader Carman community regarding the event, and programming was set to be scheduled in the future. However, this email was never sent to Columbia University as a whole, as only Carman residents received the email and no programming was set in place despite Melinda Aquino, associate dean of Multicultural Affairs, stating that a message to the entire Columbia community would be sent out. 4. Later that same December, when a white student spewed white supremacist rhetoric at a group of primarily black students outside of Butler, responses from Barnard and Columbia proved a stark contrast. Julian von Abele, CC ’21, approached a group of mostly black students outside of Butler at 4 a.m. on Dec. 9 shouting, “White people are the best thing that happened to the world,” and “We built modern civilization,” as documented in a video of the incident. He later followed the group to JJ’s Place, made physical contact with students at certain moments, and continued to berate them. Columbia’s statement to students later that evening referred to the confrontation as a “racially charged incident,” and said that administrators were “alarmed at the rise of incidents of racism and hate speech” as a broader trend, but did not refer to what happened as anti-black or racist in particular. It also did not describe what had happened or the incident to which it was responding. 5. Just last Thursday, Public Safety officers physically pinned down Alexander McNab, CC ’19, who is black, to a counter in front of Peet’s Coffee in the Milstein Center at Barnard when he did not show his student ID at Barnard’s main gates. 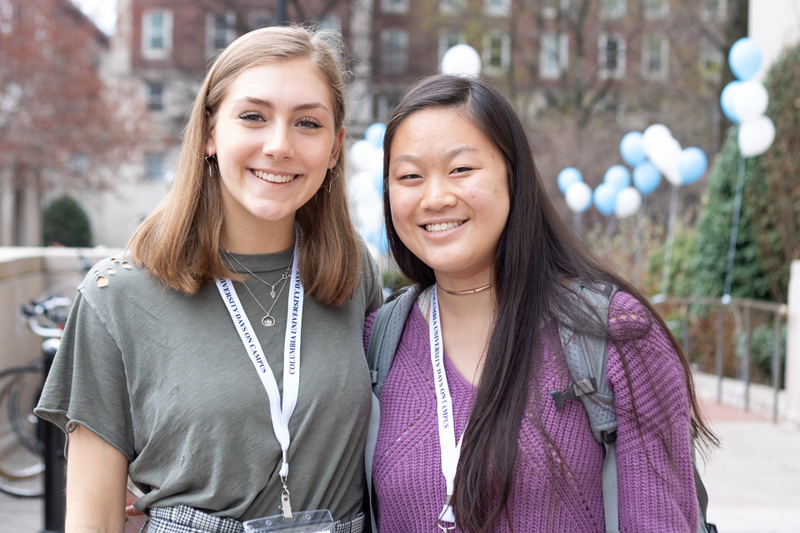 Both Columbia and Barnard sent lengthy emails to their respective student bodies to address the situation, though it took Barnard four emails to reference racism in relation to what happened. McNab was confronted by Public Safety when he did not show his student ID at Barnard’s main gates. Officers then followed him into Milstein, where McNab was physically detained and surrounded by six officers. 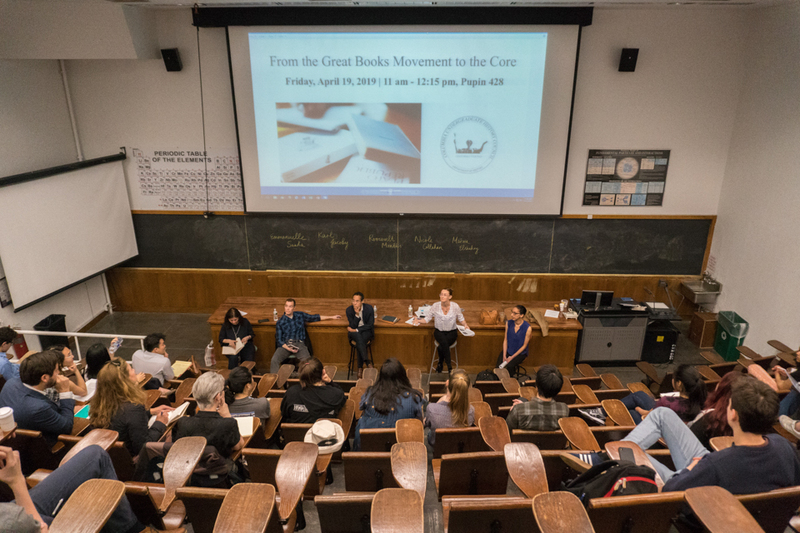 Students held numerous protests in response, and both Columbia and Barnard have held sessions for students to express their concerns. 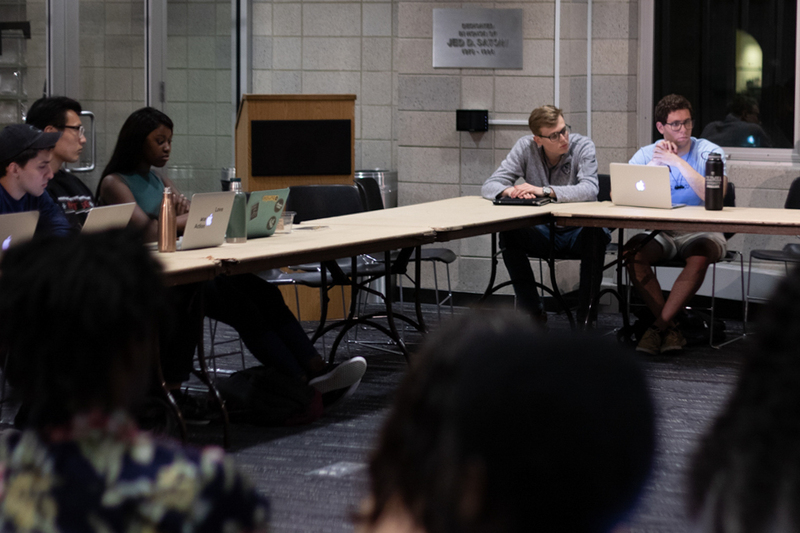 First, the college sent a short statement to Bwog on Friday morning emphasizing that students must show their IDs upon entering campus after 11 p.m., but did not reference details of what happened during the incident or its relationship to racial bias. Then, President Sian Beilock sent a statement to the student body saying that the college “deeply regrets that the incident occured,” outlining that the college would be undertaking a review of Public Safety’s actions. It cited specific steps that the College aimed to take in response to the incident, including a listening session, but again did not reference race or racial bias. In an extensive email sent by the Columbia College, Engineering, and General Studies deans, University administrators acknowledged that the incident raised questions of safety on campus, particularly within the black community. It also pointed more broadly to the “continued legacy of anti-black racism that has existed in our country since its founding,” and the need to take direct action in response. It called for combined efforts of all populations within the University, but did not mention specific steps it would take. Staff writer Elina Arbo can be contacted at elina.arbo@columbiaspectator.com. Follow Spectator on Twitter @ColumbiaSpec.